You are browsing the archive for 2019 March 15. 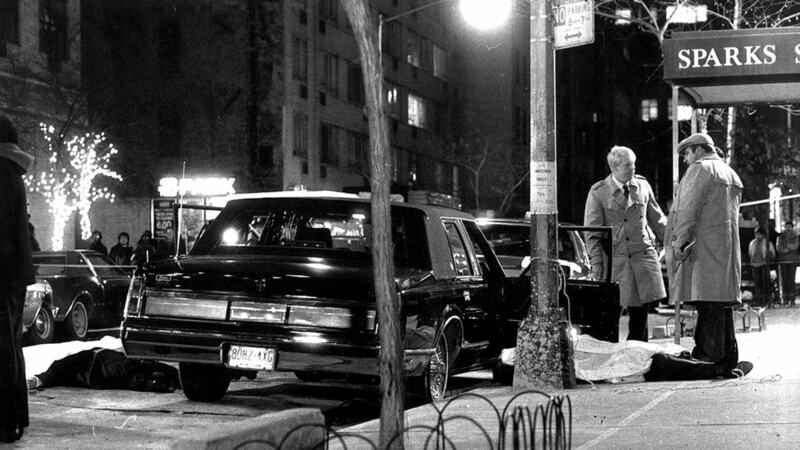 Just before 5:30 on a December evening in 1985, mob boss Paul Castellano stepped out of a limo in front of Sparks Steakhouse in midtown Manhattan and was shot to death. The four assassins who gunned him down were conspicuously dressed in trench coats and Russian fur hats. John Gotti, the man who arranged the hit, sat in a car nearby to make sure “Big Paul” was dead. The 70-year-old Castellano was the reputed boss of the Gambino crime family, a decades-old Mafia family in New York City. Gotti was a 45-year-old member of the Gambino family who didn’t like boss Castellano’s recent instruction not to trade in drugs. Castellano was worried the federal government was paying too much attention to their drug activities. Reputed Mafia bosses Paul Castellano seen leaving Federal Court in February, 1985. Gotti ignored Castellano’s edict and continued to have his people trade heroin. But because the federal government was watching, news of wiretaps showing Gotti and his associates were still dealing drugs became public. After killing Castellano, Gotti seceded him as the leader of the Gambino family, and went on to become one of the notorious mob bosses in history. The federal government took Gotti to trial three times in the late ‘80s, failing each time to get a conviction. Gotti’s seeming inability to be charged earned him the nickname “Teflon Don.” In 1992, the government finally convicted Gotti on numerous charges, including Castellano’s murder. The crime scene after the shooting of Paul Castellano (body on sidewalk) and Thomas Bilotti (body in street ) outside Sparks Steak house on December 16, 1985. One of the important witnesses in the 1992 conviction was Salvatore Gravano, a former member of the Gambino family. He testified that he sat in the car with Gotti during Castellano’s assassination and that they used walkie-talkies to notify the gunmen when Castellano’s limo was approaching. In post-revolutionary Russia, as the country’s thinkers attempted to work out a new way of life for citizens of the Soviet Union, a small number of artists grappled with a different problem: the clothes of the future. Soviet clothing, they reasoned, should be “rational,” practical and comfortable and a place where art and politics came together on the body. This meant garments that were blocky and structured, with an androgynous quality not unlike the flapper dresses making headway over in the Capitalist west. They were known as ‘prozodezhda,” a portmanteau of the Russian words for industrial (proizvodstvennaya) and clothing (odezhda), and intended to serve as the post-revolutionary uniform for decades to come. Artists in the Soviet Union looked towards Western fashion and saw unthinking fussiness and waste, with “luxury and privilege sewed into [the] seams” of garments, as one put it. In the Soviet Union, they declared, an entire repudiation of the fashion industry was necessary, from the shop window to the mannequin through to bespoke craft production. Prozodezhda,” a portmanteau of the Russian words for industrial (proizvodstvennaya) and clothing (odezhda), was intended to serve as the rational post-revolutionary uniform for decades to come. The enemy, after all, was profit. “The question of a rational dress could not be left to a fashion magazine which dictates to the masses the will of the capitalist manufacturers,” writer Sergei Tret’iakov explained in the radical Constructivist magazine Lef. Instead, they felt, clothing should be utilitarian and produced on grand industrial scale, with no emphasis on profiteering or market trends. 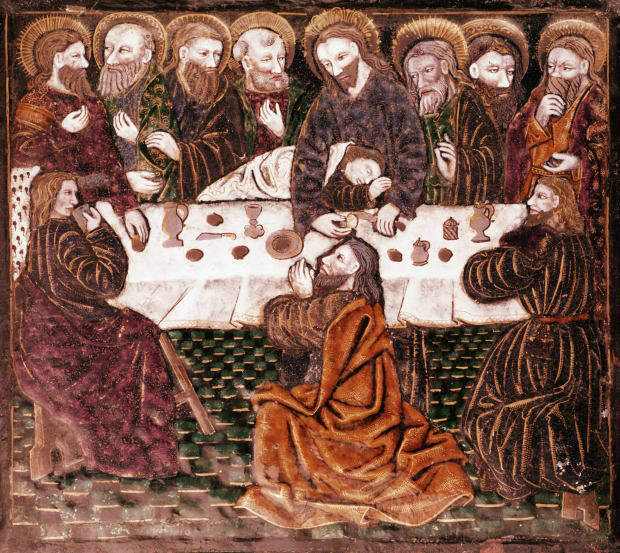 Aesthetically, the focus was on action, with a modernist bent that prioritized movement and purity of form. 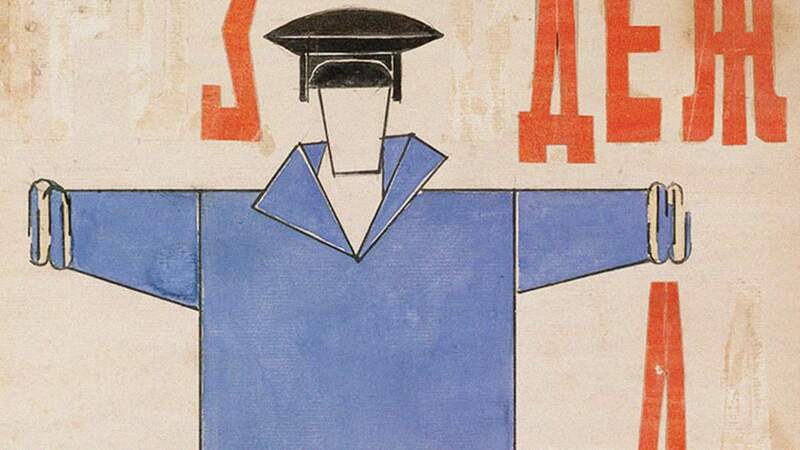 And so Constructivist artists, who were often referred to as “artist-engineers,” set to solving these problems—though their abstract thinking usually led to work that was functionally impossible to replicate and altogether too conceptual to be of much practical use. The period of Queen Victoria’s reign, from 1837 until her death in 1901 was marked by sweeping progress and innovations, from telephones to trains to a whole new theory on humankind’s origins on Earth. It was the time of the world’s first by Charles Darwin, is published, presenting his theory of natural selection and questioning the theory of creation. Dec. 9, 1868: Liberal William Gladstone defeats Conservative Benjamin Disraeli to become prime minister, a position he held for four terms. His legacy includes reform for Ireland, establishing an elementary education program and instituting secret ballot voting. March 7, 1876: Scotsman Alexander Graham Bell is awarded a patent on his invention of the telephone, and, three days later, famously makes the first phone call to Thomas Watson, his assistant. 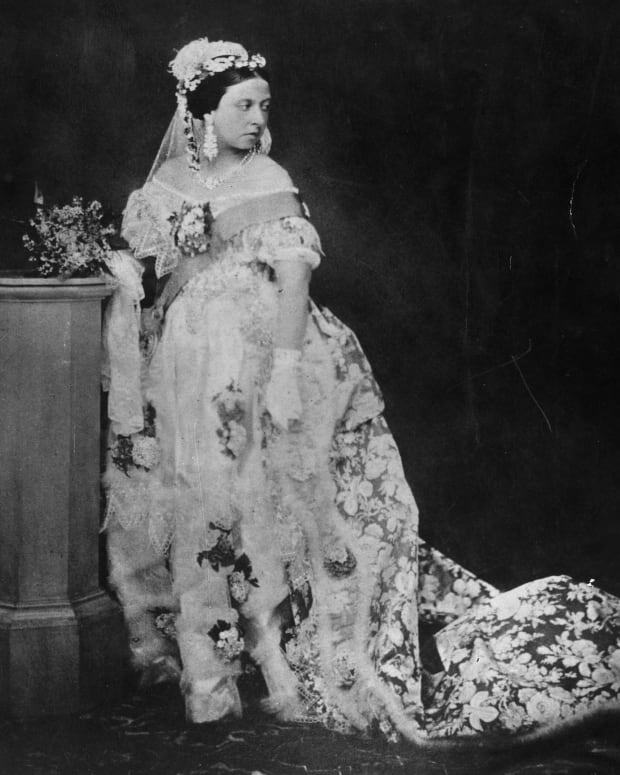 May 1, 1876: India, which has been under British rule since 1858, declares Queen Victoria empress, under direction of Prime Minister Benjamin Disraeli. Aug.-Nov. 1888: An unknown killed, named Jack the Ripper, murders and mutilates five prostitutes in London. Jan. 22, 1901: Queen Victoria dies on the Isle of Wight at age 81, ending the Victorian Era. She is succeeded by Edward VI, her eldest son, who reigned until his death in 1910. 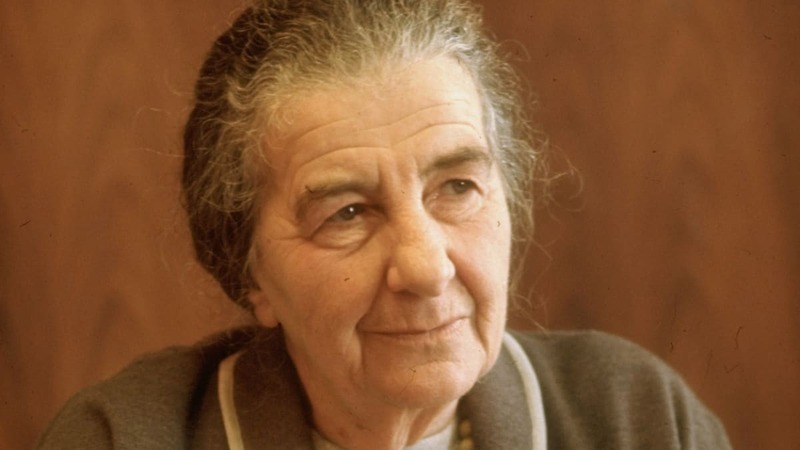 On this day in 1969, 70-year-old Golda Meir makes history when she is elected as Israel’s first female prime minister. She was the country’s fourth prime minister and is still the only woman to have held this post. Meir, who was born in Kiev, Ukraine and raised in Wisconsin, began her career as a Zionist labor organizer, and later held several positions in Israeli government, including Minister of Labor and Minister of Foreign Affairs. Upon the sudden death of Prime Minister Levi Eshkol in 1969, Meir was chosen as his successor. During her tenure, Meir gained a reputation as a savvy diplomat. She saw the country through the Yom Kippur War in October 1973, after Egypt and Syria launched a surprise attack on Israel. Although Israel was victorious, over 2,500 Israelis died, and many criticized the government for a lack of preparedness. Due in part to her age and ailing health, Meir resigned in October 1974. She was succeeded by Yitzhak Rabin. Meir died in Jerusalem on December 8, 1978, at the age of 80.
plenty of which are very rich. In fact, most of the U.S.
protecting other nations—and making America less safe. harbinger of more difficult financing battles to come. nations should start paying for our military protection. military facilities were aghast. Argued Douglas Lute, former U.S.
reason to shield allied states as they recovered from World War II. far behind both America and their own potential. to protect the U.S. from attack? To safeguard trade with America? This prohibition against war is not some trivial aspiration. United Nations has repeatedly sought to underline its significance. who established legal codes allowing human chattel are long gone. By the same token, there are no former slaves left among us. reparations were possible and justifiable. But it passed quickly. even settled former slaves on 40-acre plots of confiscated land.